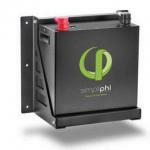 Because power consumption is always a concern on battery powered systems (sail boats, PV systems, etc.) 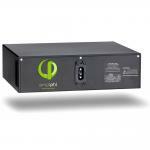 the Night Watchman is designed to use an extremely small amount of power in standby mode (only 0.00015A or 0.15mA), yet it is capable of supplying up to 10A of load current. 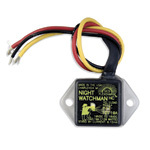 The Night Watchman will turn 12V incandescent or fluorescent lights ON in the evening within a half hour of sunset, and OFF in the morning within a half hour of sun rise.